OhGizmo! 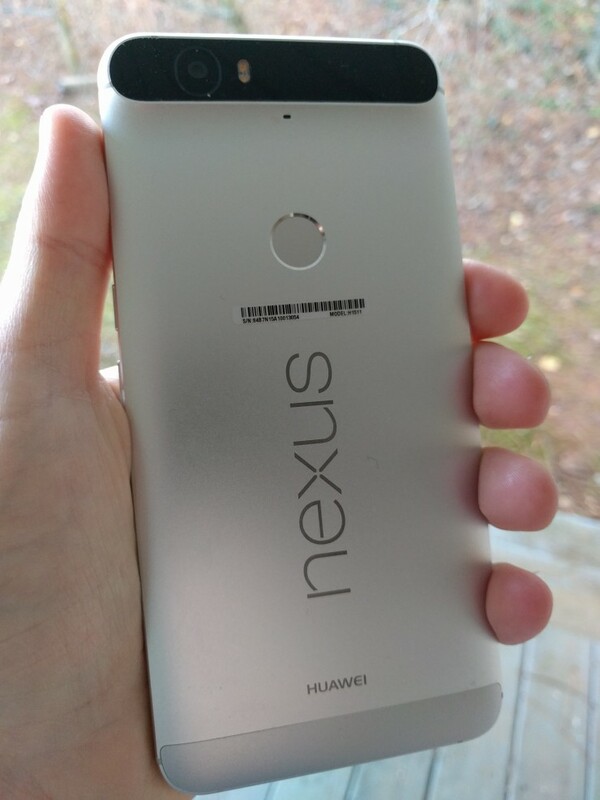 Review: Huawei's Nexus 6P | OhGizmo! By David Ponce on 12/14/15 • Leave a comment! This is a sponsored post written by me on behalf of Huawei for IZEA. All opinions are 100% mine. Frequent readers of this site may remember that we recently featured the company Huawei and their flagship phone the Nexus 6P in partnership with Google. Well, a few days ago I received a package from Huawei with a silver 32GB Nexus 6P enclosed and couldn’t wait to get started with my new daily driver. The first thing you notice when you hold the 6P is how smooth and solid it feels in the hand. The aluminum body gives you a sense of a premium products‘ quality that makes you feel as if you are holding a much more expensive phone. The fingerprint scanner on the back is placed in such a way that it is easy to feel where it is located, but not to accidentally touch it when picking up the phone. The radiused edges feel sleek and unobtrusive in the hand and serve to further reinforce the sensation of the high level of build quality of the frame. 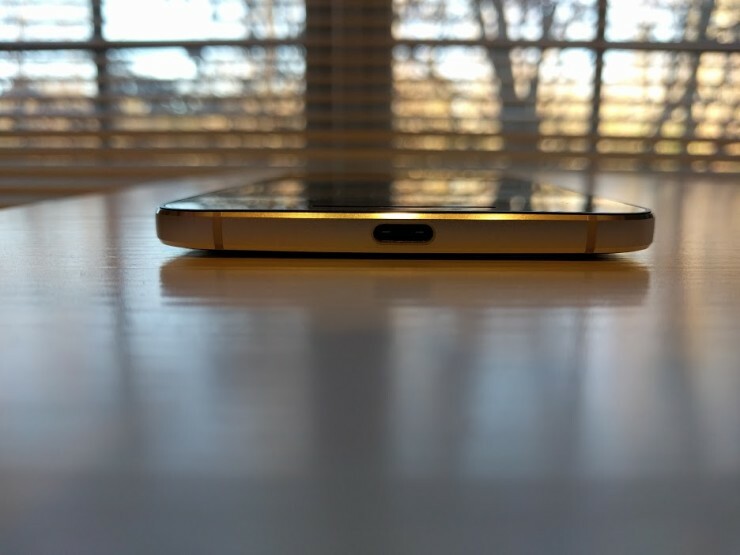 The USB type C port located at the bottom of the device has been one of my favorite things about this phone as it allows for ridiculously fast charges. 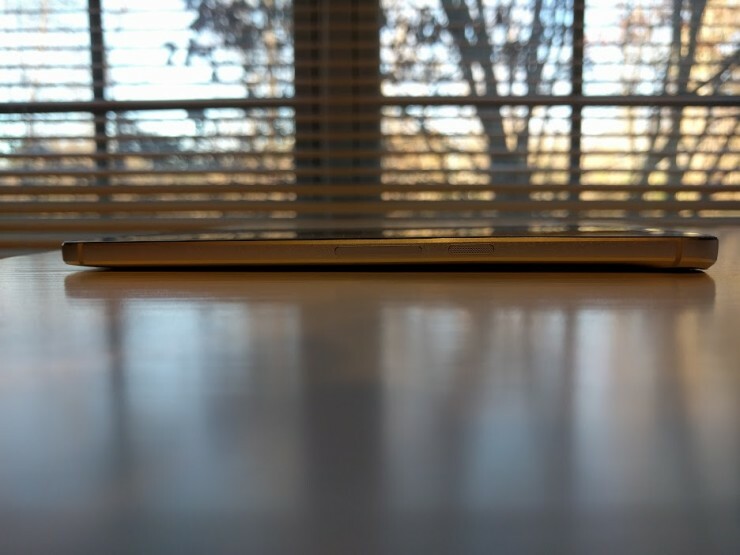 With a large battery of 3,450mAh, you would expect the charge times to take a while, say maybe 3 hours or so. 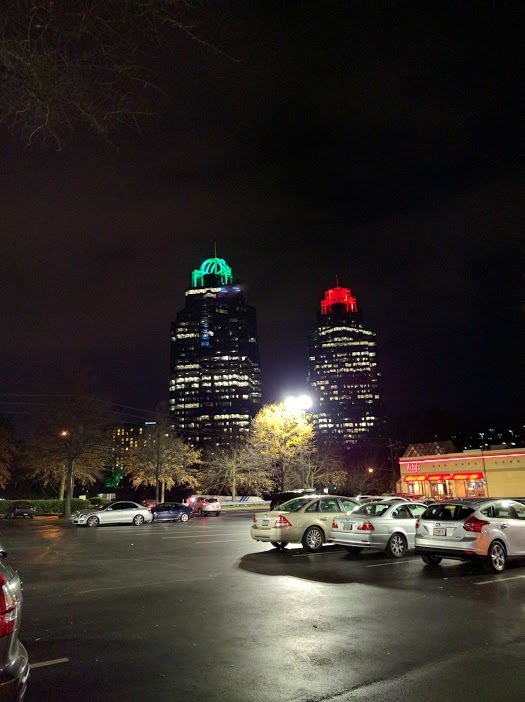 Not so with the 6P. Thanks to its USB Type-C port, you can get the phone fully charged from roughly 20% in about an hour. So not only do you have a big battery for a big phone, but you also have the charge times of a much smaller phone. It’s the best of both worlds, really. Below is a screenshot I just took of the battery’s current state. As you can see, 86% with a little over an hour of screen on time. Screen on time is typically the biggest drain on battery, especially on larger phones as there is more screen to illuminate. 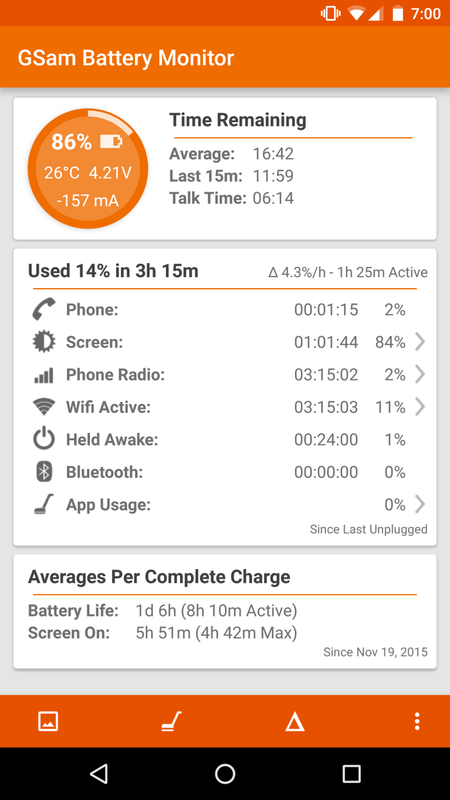 I have been getting 4 hours of screen on time easily with the 6P and have never had to be worried about running out of power throughout the day. The 5.7” AMOLED display does a good job of not oversaturating colors as AMOLED displays have been prone to in the past. What is truly impressive though is how sharp and crisp everything looks, especially pictures. Huawei has managed to cram in 522 pixels per square inch (essentially the equivalent of having a 1080p display in your hand) and results in one of the sharpest displays I have ever used on a smartphone. 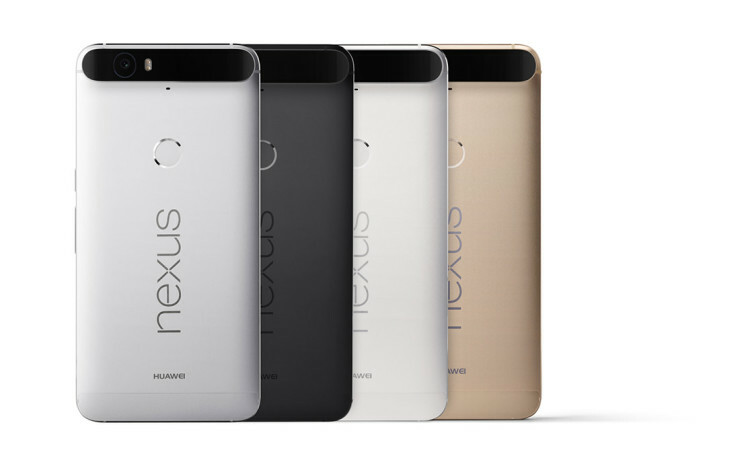 The Nexus 6P also makes use of Qualcomm’s latest chipset, the Snapdragon 810. With an octa-core processor and 3GB of RAM, this phone is plenty fast. Honestly, I have never used another smartphone that can do so many things so quickly and not break a sweat. For me, having a good camera is a must in a smartphone. The camera in the new Nexus 6P has been widely publicized as being one of the best on the market, especially in low light scenarios because of its large sensor size. I was eager to test this, and I have to say, I was thoroughly impressed. The very first picture I took with the 6P was at a friend’s house. 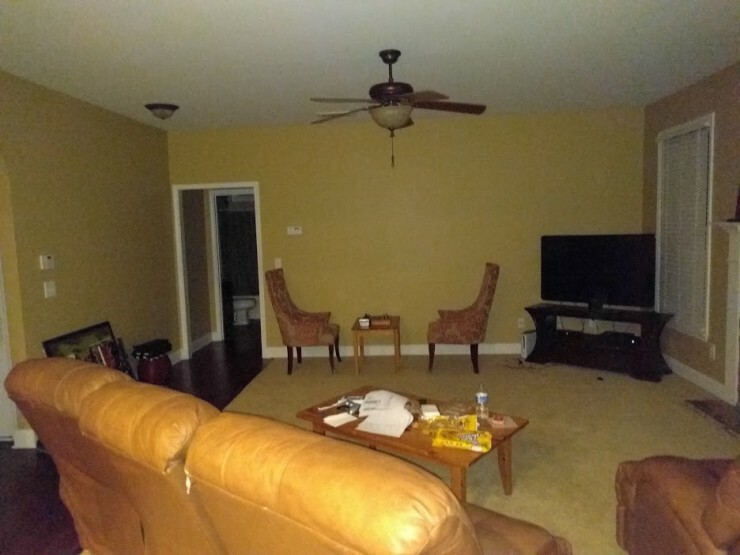 To test its low light performance, I had my friend turn off all the lights in his living room. 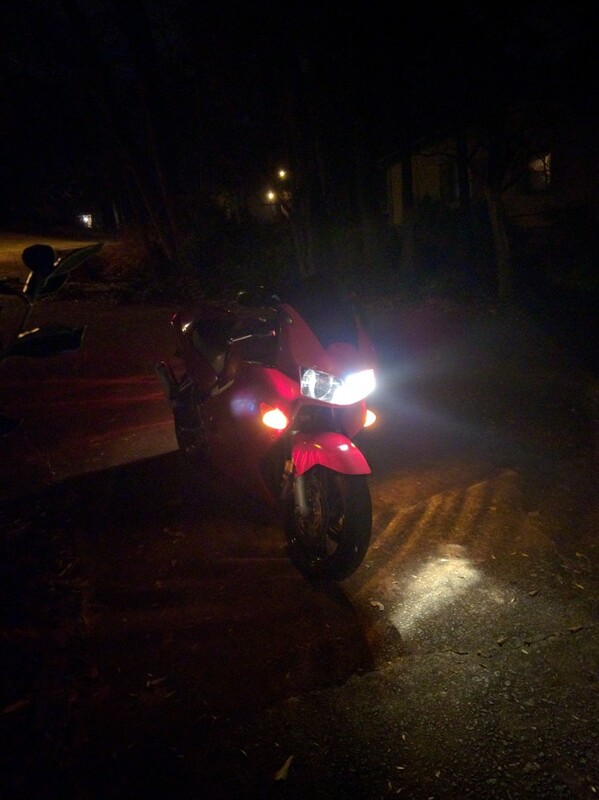 No interior lighting, coupled with it being almost midnight outside, allowed for a pitch black environment. You can see below that not only did it capture the room’s details but you can even see his bathroom in the background! I was thoroughly impressed and decided to take some more pictures in dark environments since these have historically been tricky scenarios for many smartphone cameras. The pictures speak for themselves. The speakers are another great feature of the phone as well. There are two speakers, both featured on the front of the phone that allow for a stereo-like sound. They can get very loud without much distortion and sound great if you are watching a video on YouTube or Netflix. In conclusion, Huawei has really hit it out of the park with the Nexus 6P. The build quality, hardware specs, battery life, display, camera, and front facing speakers all come together in a fantastic package that one would expect from a high-end smartphone. Perhaps the most impressive thing about the Nexus 6P though, is that it costs only $499. Honestly, to get these features on any other smartphone would cost at least $700+. It’s refreshing to find a phone that does so many things so well for so little money. I for one am looking forward to what Huawei has in store for the North American market in the future, because if it’s anything like the Nexus 6P, it should be amazing. Head on over to Huawei‘s website to check out more cool stuff, like their latest smart watch.